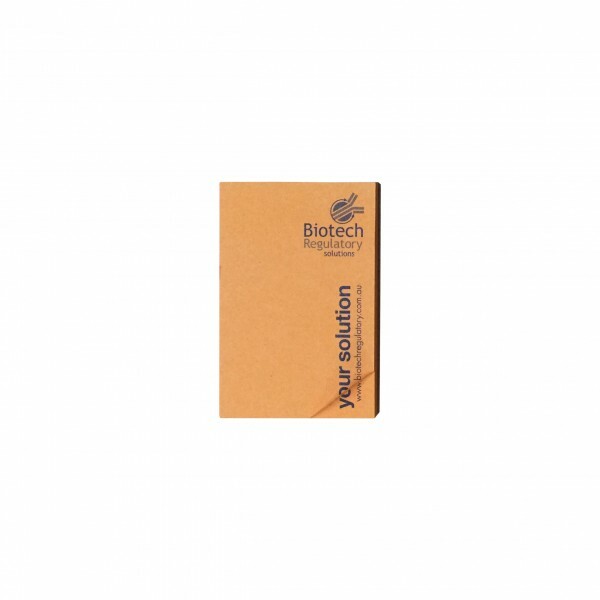 Organize and file away important documents with your own colour-coded system using these 150 mm x 75 mm sticky note pads. 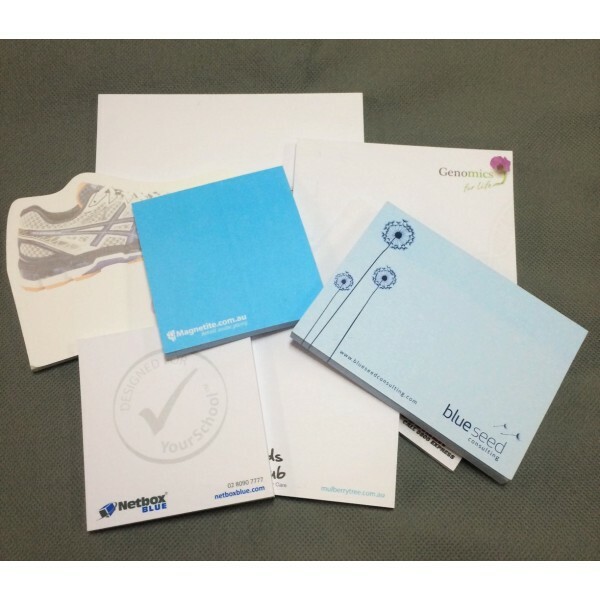 Sticky note pads with a customized message: The sticky note pads can be printed with a one-colour logo or image on each sheet. We recommend keeping the imprint area no larger than 50% of the page size to allow for appropriate writing space.